Bookkeeping is a task that every business, big and small, needs to take care of. In its simplest form, bookkeeping is just tracking the income and expenses of your business, but it can be far more complicated than it appears. Just as shadows lengthen and disappear, our recollection of transactions fades as time goes by. Receipts are misplaced, lost or destroyed in error. Timeliness means that we can document complicated or cash transactions before the detail disappears in paper or on the net. Timely analysis means results are known midyear and not through the rear view mirror after the year is long gone. ng is a time sensitive reporting business. For most businesses there are critical deadlines for each month and quarter. Failure to file on time can result in escalating penalties and interest which outweigh the cost of bookkeeping. Each client should file on time whether they intend to pay on time or not – this will save hundreds and thousands of dollars in penalties. 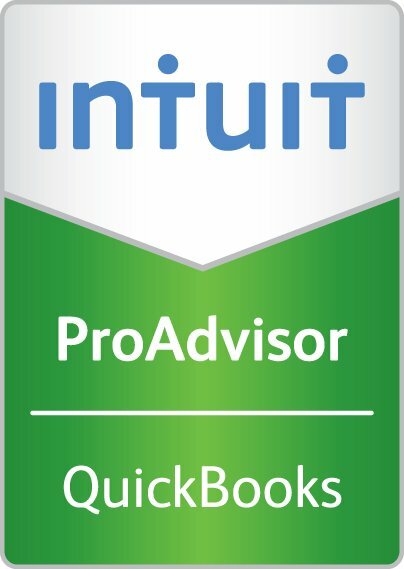 Qualified bookkeepers are a scarce resource. Our bookkeepers have business degrees and continually upgrade to ensure top notch service. 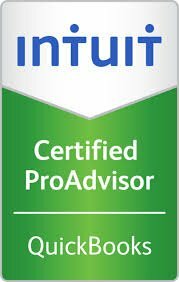 We see too many improperly trained bookkeepers with no qualifications and no insurance offering half-baked advice to clients. The most important answer is often “ I don’t know but I can find out” which our bookkeeper are trained to say. As evidenced by numerical and categorical accuracy combined with consistency and neat intuitive filing & housekeeping. We take our deep knowledge of your business and combine it with our expert accounting knowledge to ensure your revenues and expenses are recorded correctly. Items are recorded such that the books agree with your financial transactions. We use automated tools to ensure transactions are imported minimizing the risk of keying and data entry errors. We use our expertise to ensure they are recorded correctly. We’ll book your transactions consistently throughout the year so you’ll be able to accurately judge your expenditures and compare year or year. Consistency in bookkeeping also means easier year ends and tax returns. 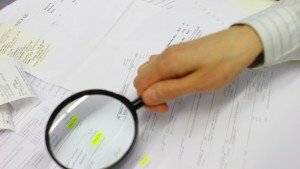 Audits are reduced to reviews when the records are clean and straightforward. Consistency Part Two – when the same person or firm spends an extended period of time with your file, they know the exceptions and special circumstances around your business. They can quickly alert you to savings opportunities and missing items. We know the controls to put into your business to ensure that items are not missed. This is especially important if you pay for some items with cash. As a business, it makes sense to try and cut down on unnecessary costs wherever possible. Sometimes this means a business decides to try doing the bookkeeping themselves in order to save on the costs. However, there are a number of hidden costs that are related to doing your own bookkeeping that a business should consider before making a final decision on whether or not to hire a bookkeeper. The first one is pretty obvious, any time that is spent doing the bookkeeping for the business could be spent on more important parts of running the business. If the time is not spent to keep the books accurate and up to date there will be an even bigger time commitment later trying to figure everything out. Your efforts should be on growing the business. If you are filing your own payroll taxes and GST you may be increasing the risk of incorrect filing due to errors or missing information in your bookkeeping, which carries a hefty fine. If your books are not kept accurately it could also cause a great deal of effort and money if an audit were to be performed. 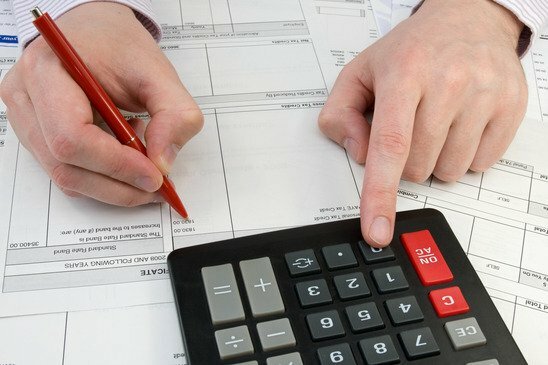 If you have an accountant filing your income taxes, GST, etc, you may also end up paying for the accounting hours needed to make sure that the information they are entering is accurate, and to fix any issues or errors with the bookkeeping, before they can begin the work you have hired them to do. Ultimately bookkeeping provides a summary to interpret your business but for purposes of HST input tax credits, the original receipt with the vendor’s HST number must be available if audited. Clean, organized and available are our catch terms. We’ll keep you on top of your weekly payrolls, monthly payroll tax withholdings, ROEs, HST filings and payments, installments, WSIB and more. Finally, the costs of bookkeeping is far less that the cost to have your accountant correct the entries or the cost of an appeal if CRA disallows a credit. Your accountant will thank you for having clean books. Our bookkeeping services at James Abbott CPA & Associates comes with many benefits over handling the bookkeeping yourself. Our staff are experienced bookkeepers. This means that we can reduce the hours that would have been required to do the bookkeeping, while providing an accurate product that can be painlessly transitioned for your tax filings and other accounting needs. Our experience also provides us with a strong understanding of what the CRA is looking for, on what things they are strict, and where they are more lenient. This can help us to maximize your savings and stay within the limits of the CRA in order to help avoid unnecessary fines or audits. Sometimes good things are not hard to find! We welcome your phone calls and look forward to meeting with you. You can reach us by calling (905)-831-6383 or use our confidential Contact Form or visit us!